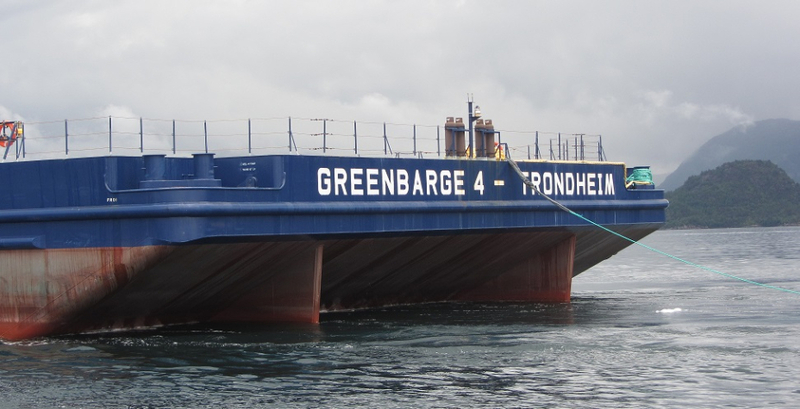 GWS offer a uniform fleet of newbuilt offshore heavy deck transport barges with special features. 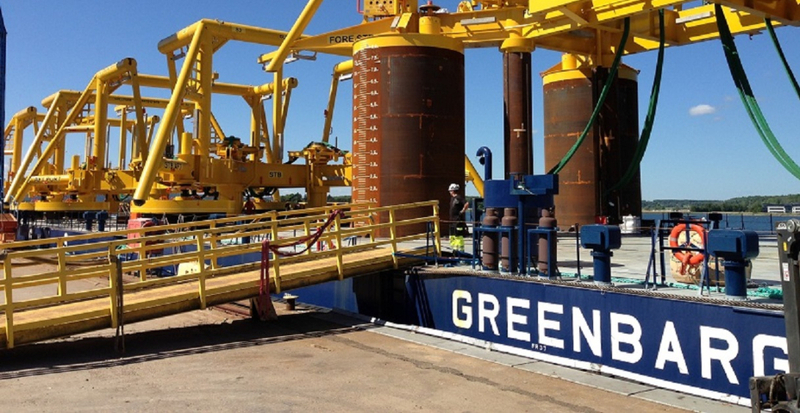 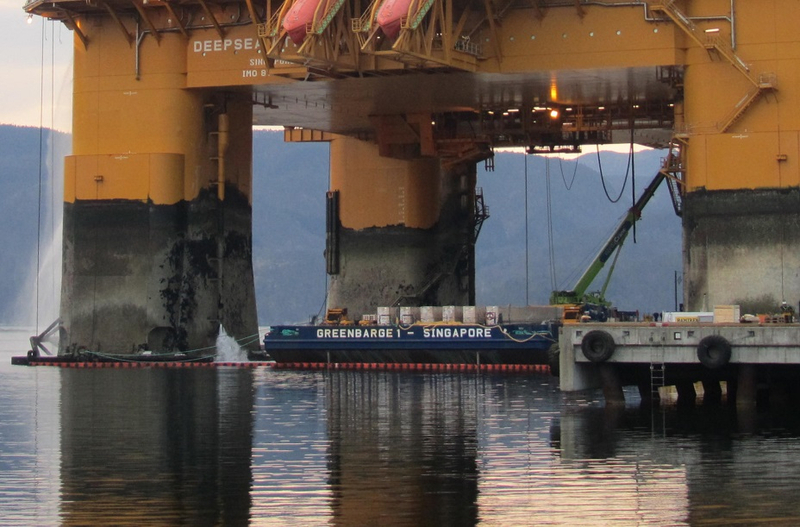 GWS offer management of offshore support vessels, tugs and barges. 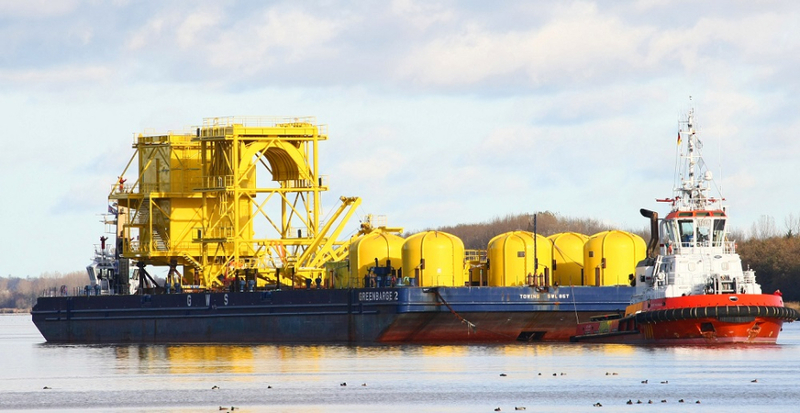 Tailor made heavy transport solutions with optimized tug and barge combinations.